Earn $12.99 in Rewards credit (1299 points) What's This? 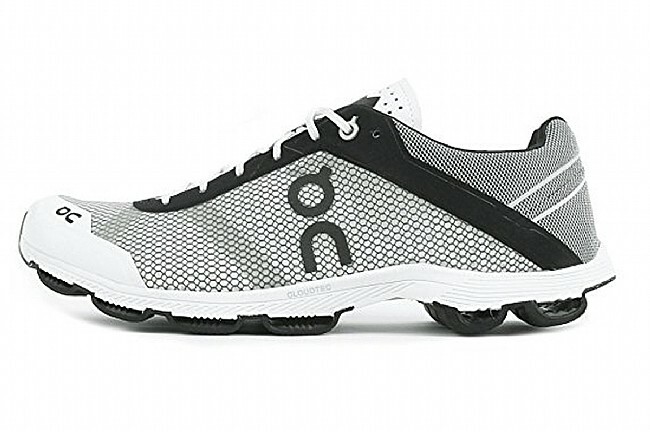 Whether you're out on a training run getting ready for your next 5k, or you've got an ultra-length race coming up and you need a comfortable, no-nonsense performance shoe, the Cloudrush from On Running is the shoe of choice. Featuring an incredibly lightweight upper, the Cloudrush incorporates the taping principal to the actual skeletal-design of the Cloudrush's upper, increasing the shoe's overall comfort and eeking out even more performance. Down below, their CloudTec® sole has been streamlined for winning, with 18 responsive Cloud elements, the Cloudrush propels you down the road on your way to victory. 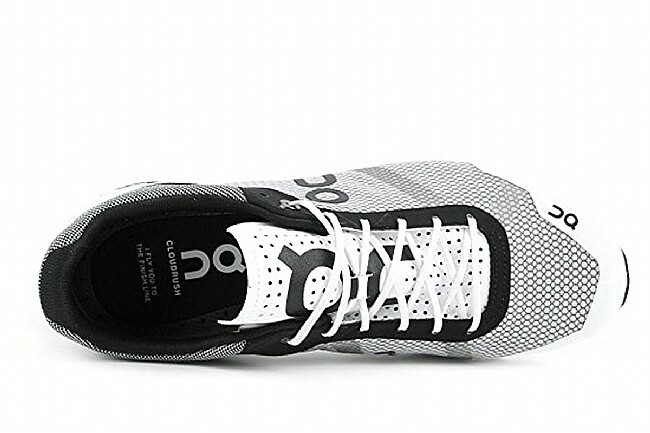 Compete during the day and train through the night with this lightweight, highly comfortable performance running shoe. 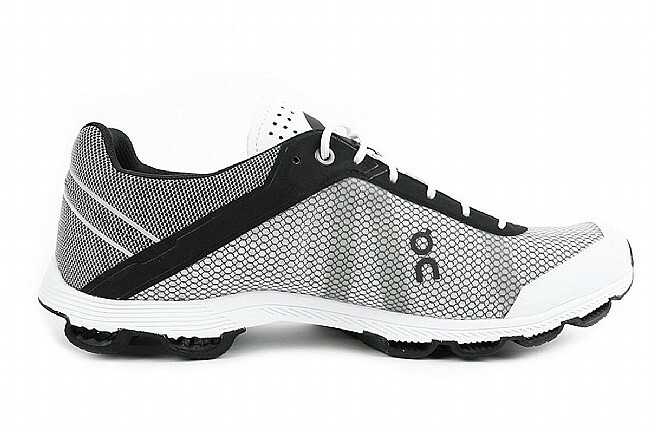 CloudTec® sole with 14 Cloud elements transmit and transform impact energy to forward momentum. 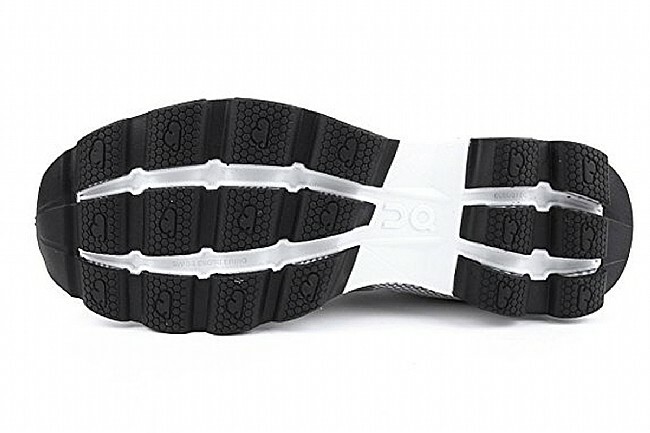 Extremely slim EVA midsole with a flexible Speedboard supports a dynamic stride. Claimed weight: 220 grams (size 8.5).